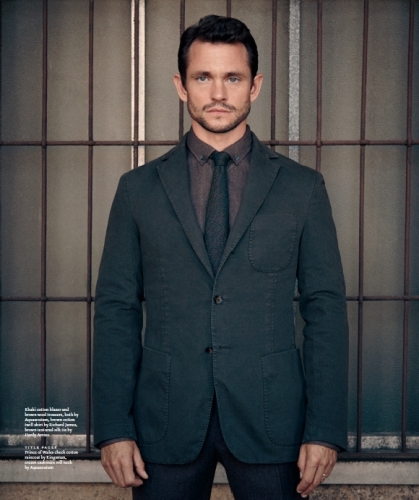 A huge thank you to the amazing people behind Article Magazine for sending us this wonderful image of Hugh. It is a page from issue six of ARTICLE magazine. Taken by photographer Matt Holyoak. If you would like to purchase the issue, please visit this link. Remember the issue includes 16 (gorgeous) full pages of Hugh! Interview (which is amazing by the way) and photo shoot images (literally a must have).